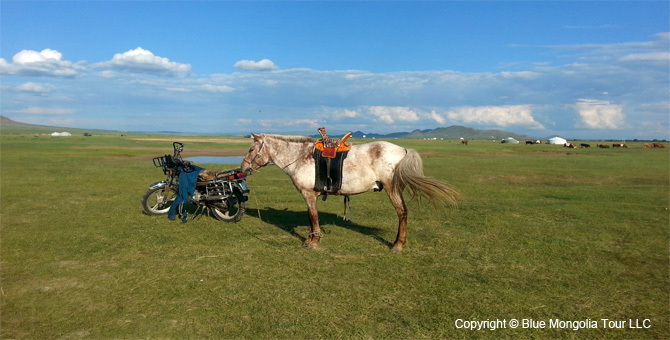 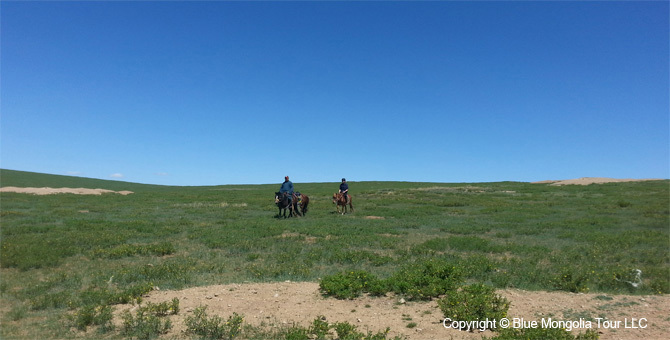 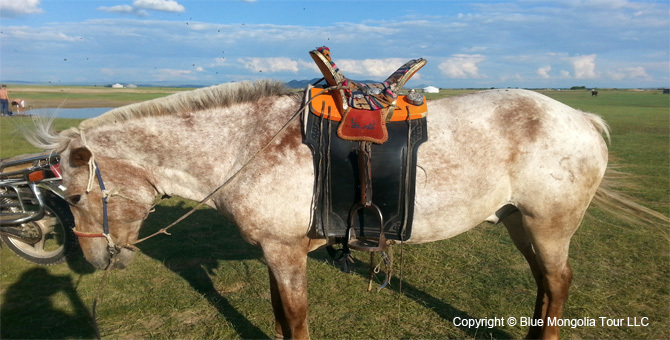 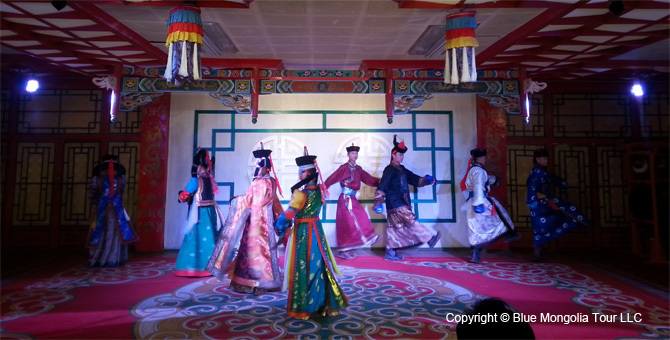 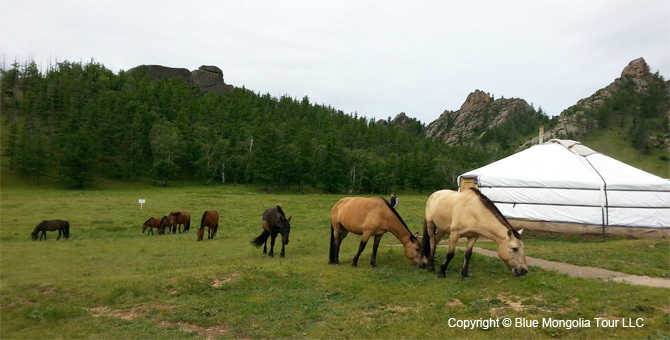 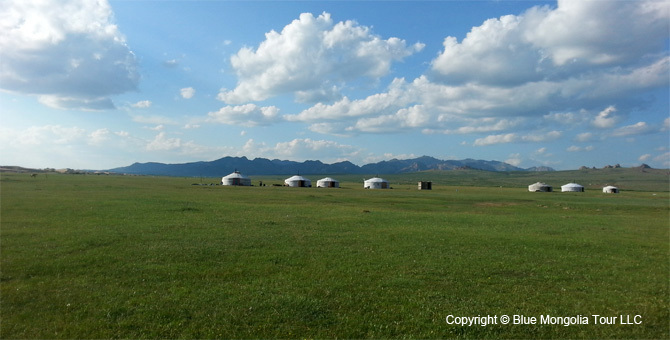 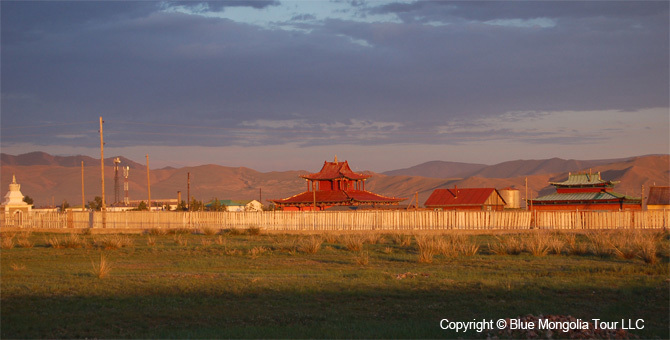 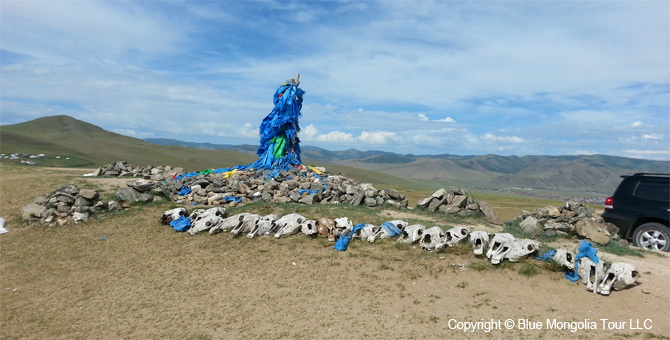 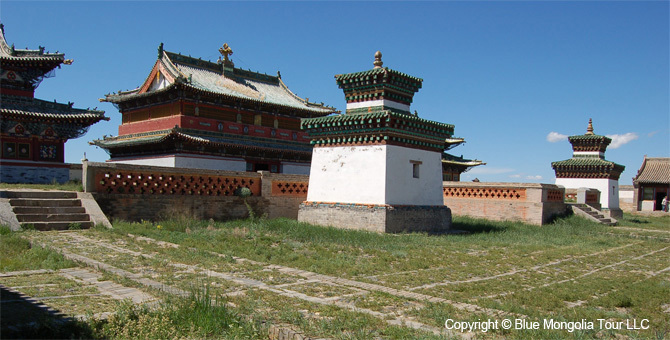 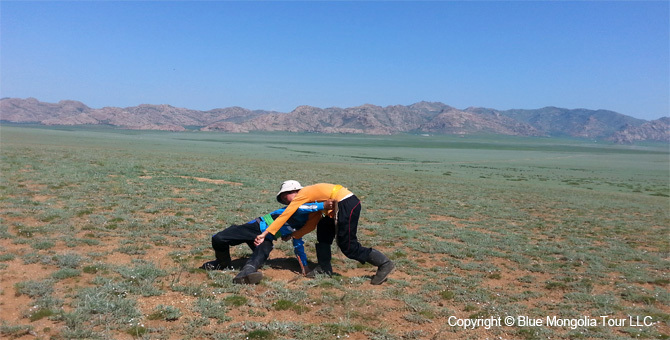 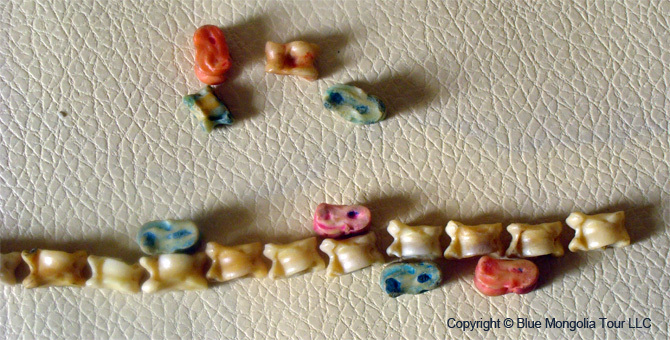 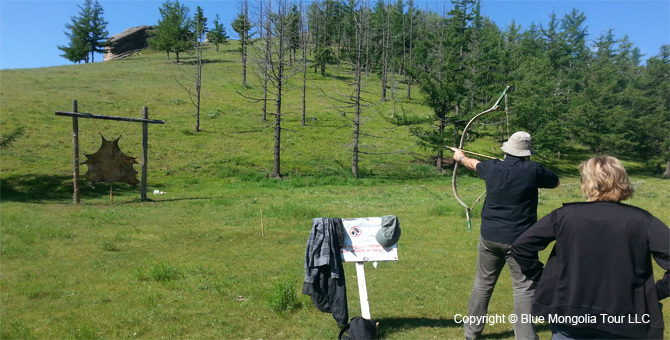 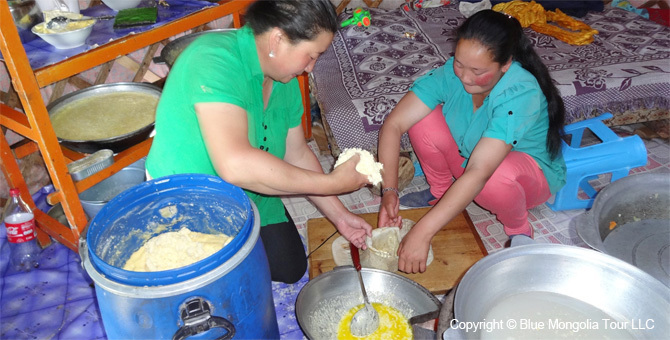 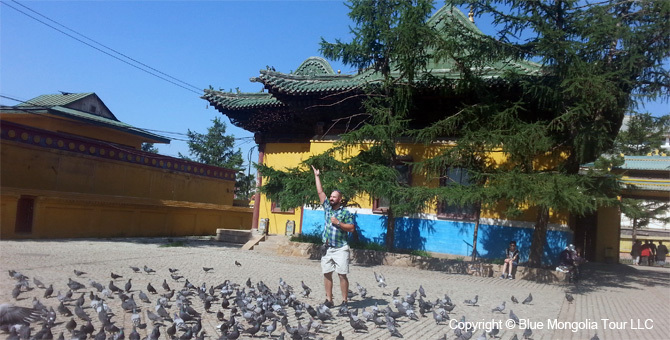 Mongolian culture and tradition is based on respect of blue sky, wild nature, Mongolian state and their parents. 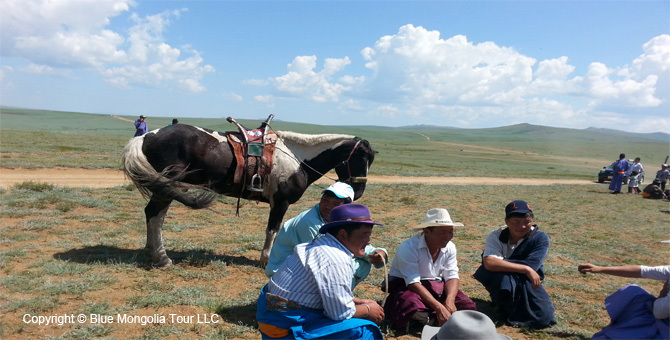 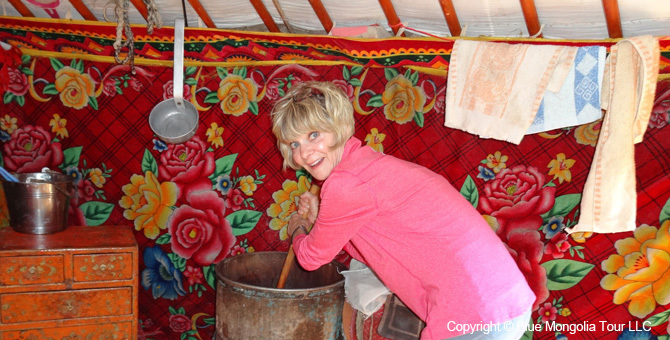 Therefore during this travel you will learn and witness some activities from nomads daily life, belief, philosophy and Mongols relationship. 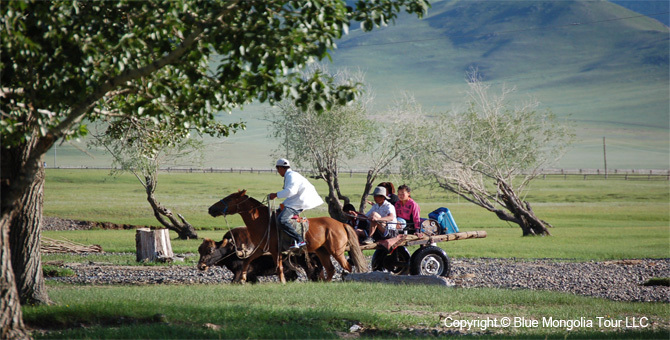 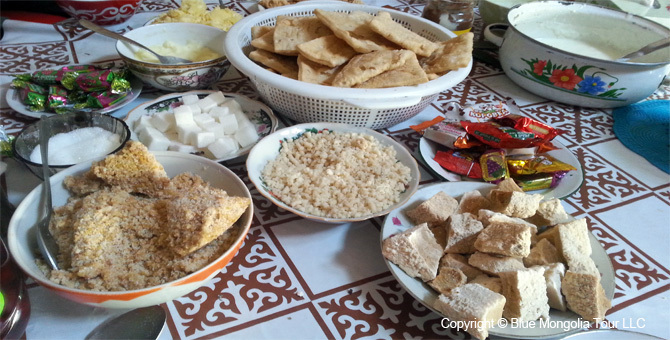 Nomads culture is kept today in countryside, in city we have urban lifestyle and urban culture. 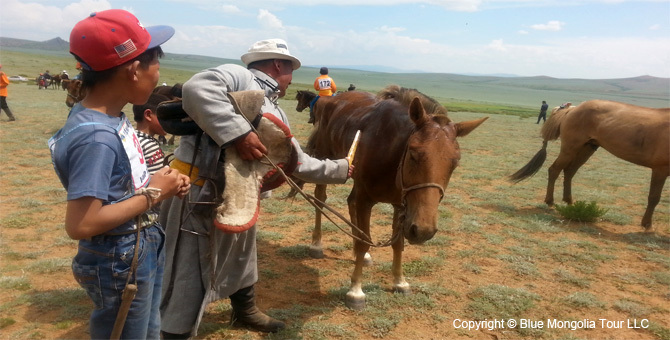 Today full day you will visit to horse breeder's family to explore the something about nomads’ daily habits, ger-dwelling and their believes in real fact and to witness the tradition and habits, which are kept until present time. 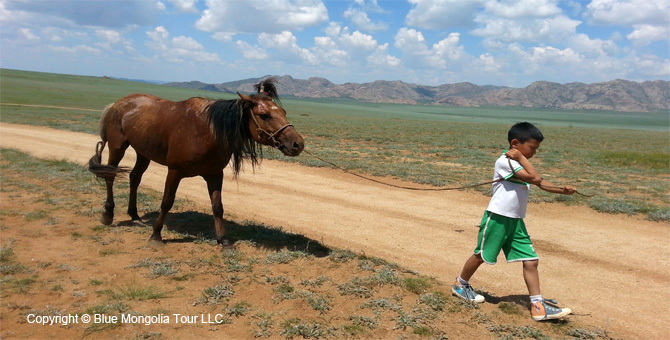 Visit to the horse or sheep breeder family, watch how they put family marks on sheep ears and horses thigh, witness how to erect a Mongolian ger-yurt, offer some diary products and tea with milk to the blue sky and mountains, visit to the family, who believed in Buddhism and watch how they offer icon to their altare and pray in front their altare, Free time, In the evening visit to shaman family and get introduced with ancient belief of humanity, Stay overnight in ger tourist camp.